I have the other NOPI polish from the Tink Collection for you today. Here's 2 coats of 'Tink's in the Pink'. 'Tink's in the Pink' is a medium pink creme. not to mention the name & theme was just too cute to pass up. you'll be seeing a lot of Fairy posts in the near future! so i've really been on the lookout for anything Fairy (beauty or not). but I sure feel like i've been seeing Fairy EVERYTHING lately! This is such a cute pink! My little cousin is here with me as I was looking at this, and she loves this color. When I told her is was a Tinkerbell nail polish she demanded I buy it for her. Haha! 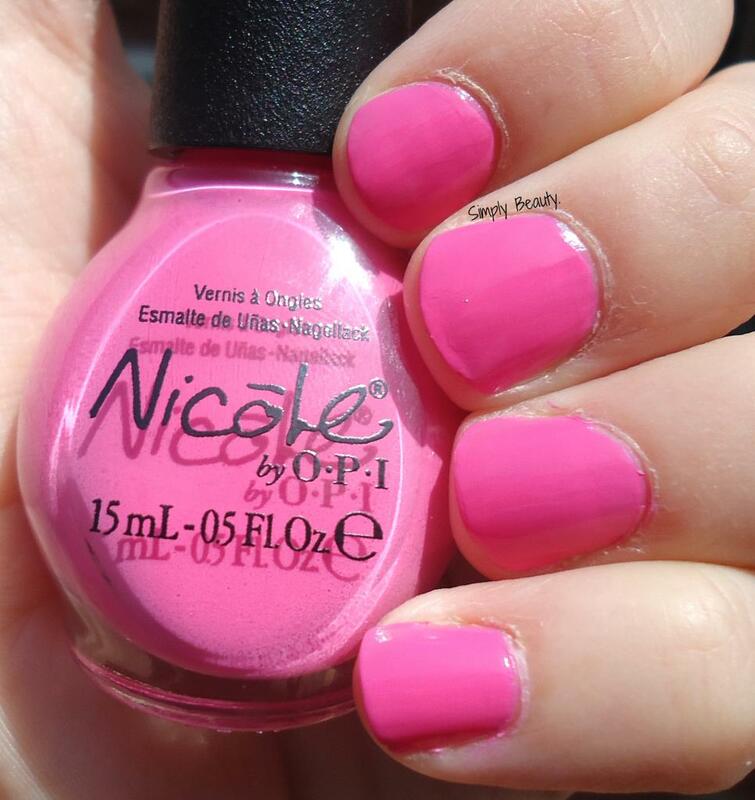 This is a really beautiful pink! !